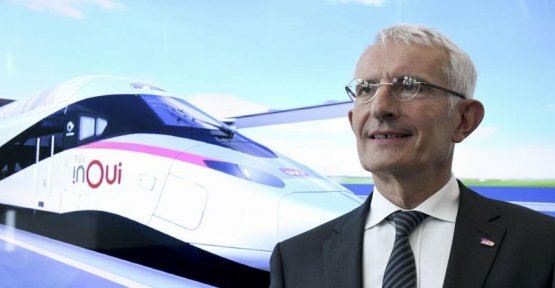 For the last time since 2008, the date of his arrival at the head of the SNCF, Guillaume Pepy, together with the officers of the Executive committee, has convened the "seminar" a score of journalists to draw in broad strokes the station of tomorrow. Of 2020, he will lead since he took the trouble to write in a column, published Thursday in Echoes , it will not make "a mandate too". He also writes that "the company is ready for the future". A number of the indicators are indeed encouraging: the security is improving (- 30 % for incidents between 2015 and 2018), the regularity of the trains achieved since the beginning of the year to record levels (92.7 percent for the TER, 91.3 per cent for the TGV and 90.8 % for Transilien). The traffic begins to increase as well to the TGV train near (TER). Finally, after a fall of its reputation in the heart of the strike in the spring of 2018, the clients of the SNCF give a score "well enough" to the rail operator.